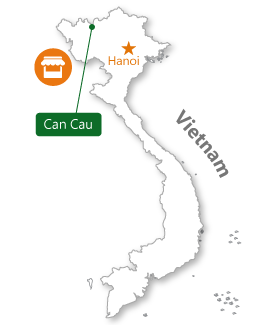 When does Can Cau market open ? 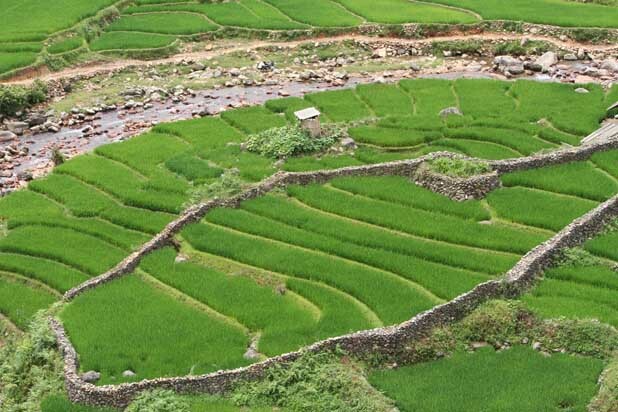 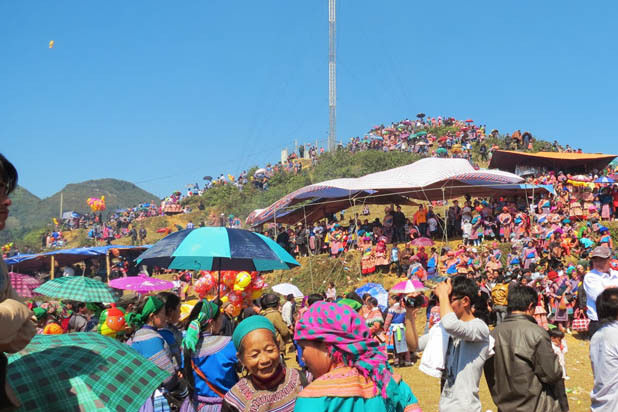 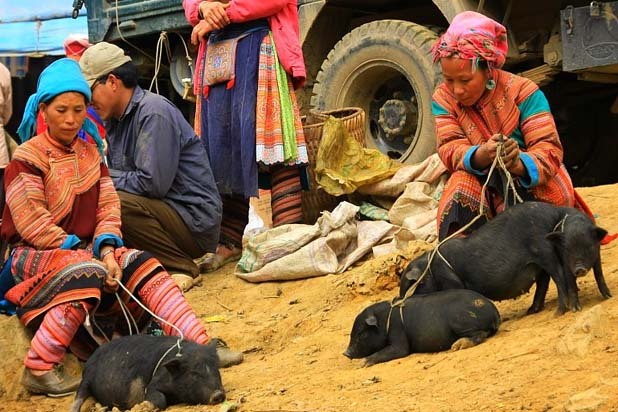 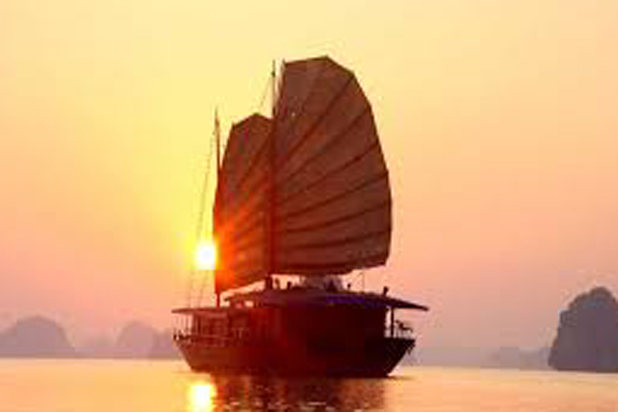 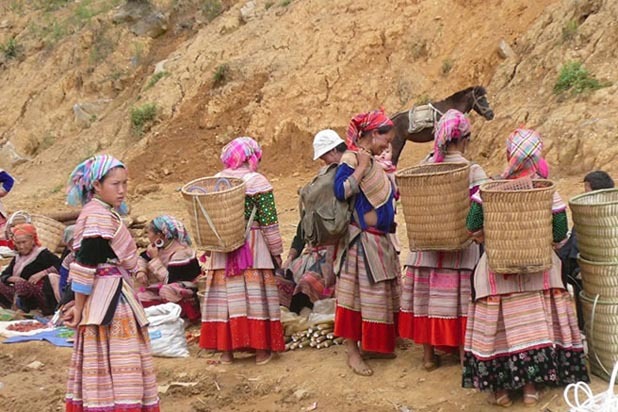 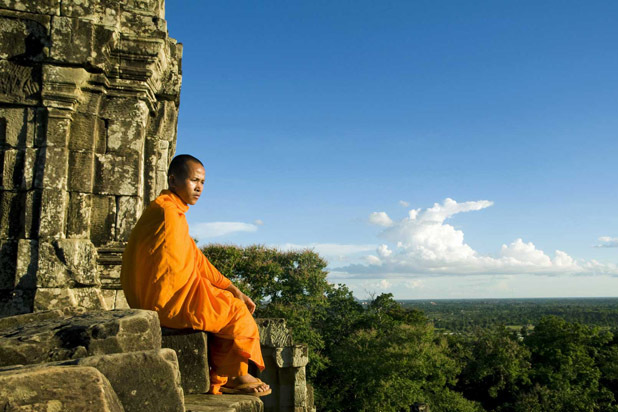 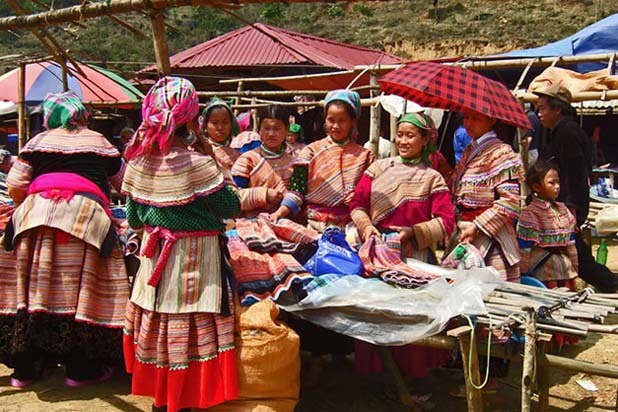 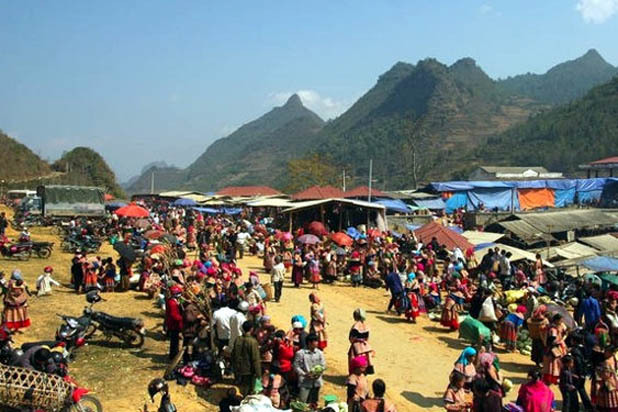 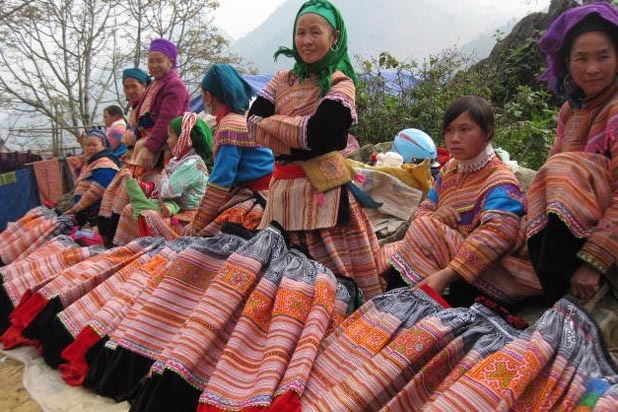 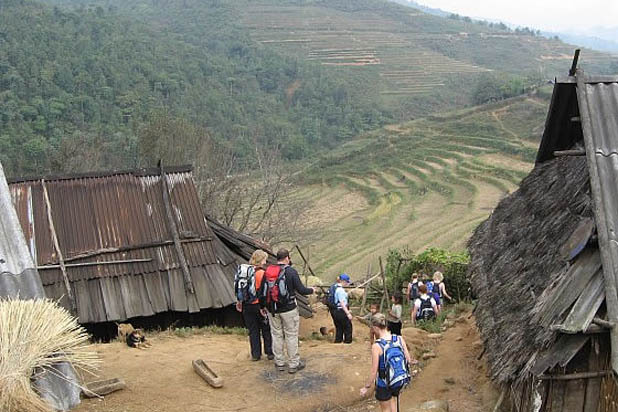 Can Cau is a rural ethnic market, set up simply on the open ground at the side of a mountain, facing a picturesque valley about 20km north of Bac Ha. 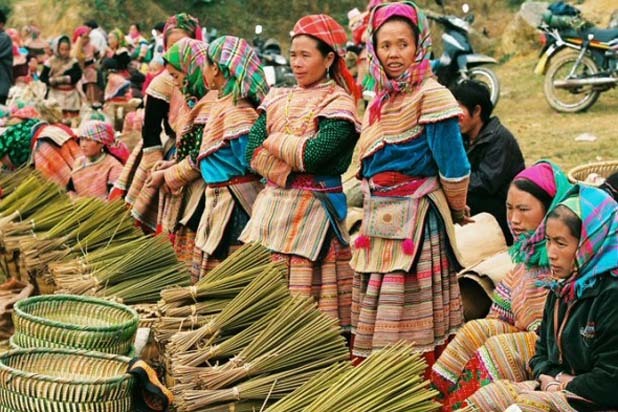 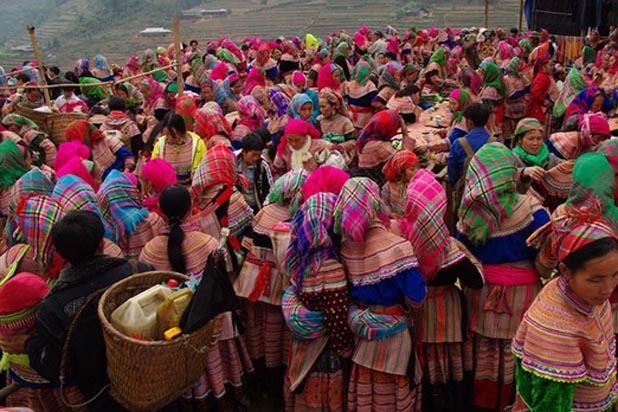 Every Saturday morning, hundreds of Mong Hoa (Flower Mong) gather to sell their farm products and buy necessities.